Adorable is the only way to describe this quaint, four leaf clover charm from Tiffany & Co. It might not be a shamrock but how can you resist? 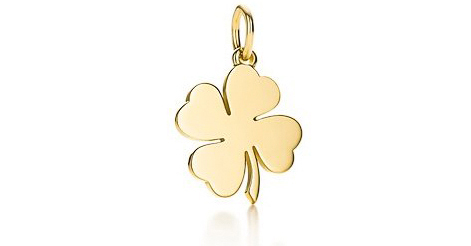 Available in precious metals of silver or 18 karat gold, this lucky charm will look gorgeous around your wrist or neck!